After 20 years, the project which has started in 1997 is now open for public use. The grand opening of the Cagayan de Oro Coastal Road was lead by Department of Public Works and Highways (DPWH) Secretary Mark Villar last Friday(November 10) which costs around P4 billion. According to Villar, the project will reduce travel cost by 30% and cut travel time by almost 50%. If travelling from Laguindingan Airport to the city proper, it is reduced to only 20 minutes. 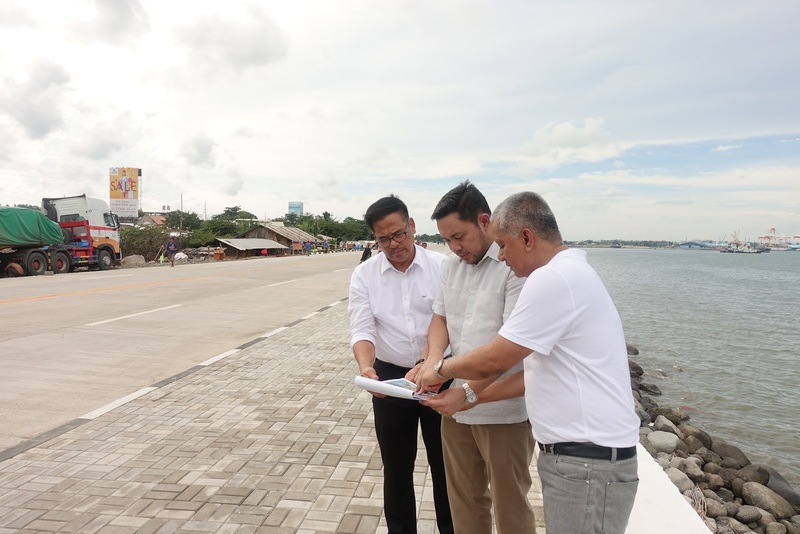 “The Construction of the 12.77-kilometer Cagayan de Oro Coastal Road will serve as a bypass road starting from Barangay Gusa in the eastern side all the way to the western side in Barangay Igpit, Opol in Misamis Oriental, thus connecting six (6) barangays in the city and two (2) barangays in Opol,” Secretary Villar said. In August 25, the Lapasan section has been negotiated and demolished on August 25. 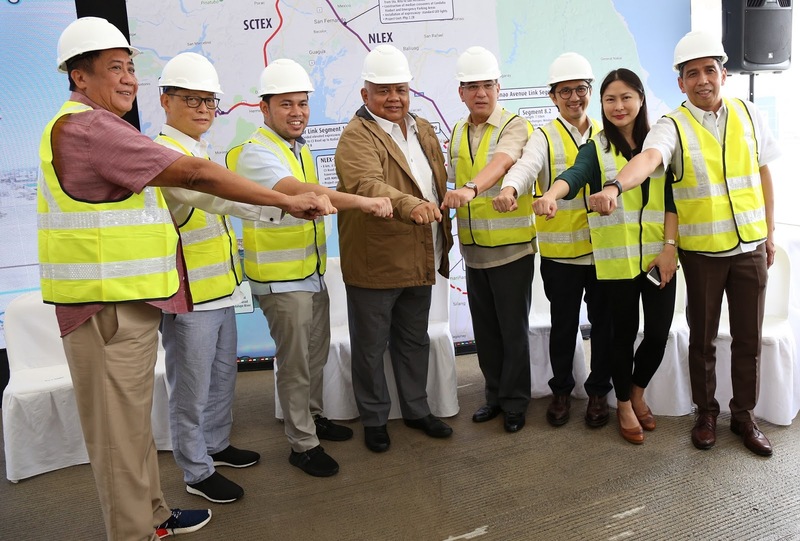 “The P4 billion project is expected to ease access in the Eastern Side of Macajalar Bay in CDO, Gingoog in Bukidnon, Misamis Oriental and CARAGA,” Villar said. “The project is expected to reduce travel cost by 30% within the region,” the secretary added. 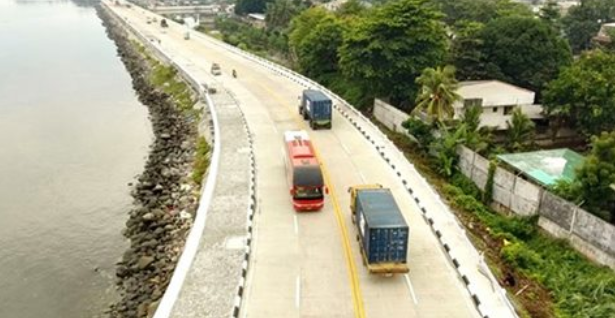 This November, the Gusa-Agora Section of the Coastal Road is expected to be openes aside from the Cagayan de Oro Coastal Road, but the Agora-PPA-Corrales’ construction is still ongoing. In the eastern side in Lapasan and another in Puntod section, two projects are still ongoing this year.